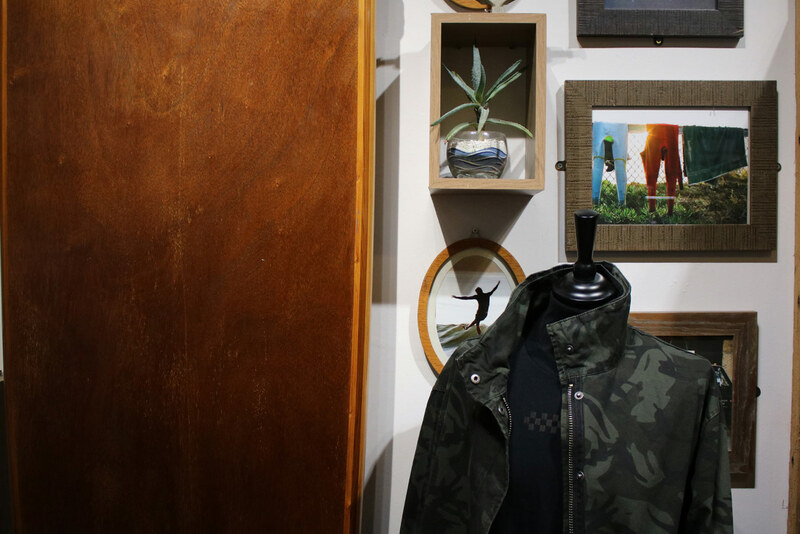 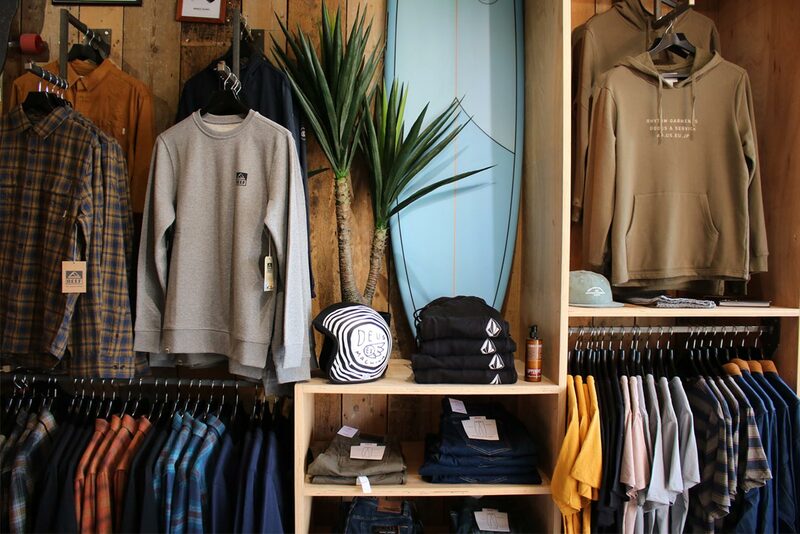 Our St Brelade store is packed full of the very best surf brands from around the world including Rip Curl, Quiksilver, Reef, Hurley, Rhythm and Deus to name some. 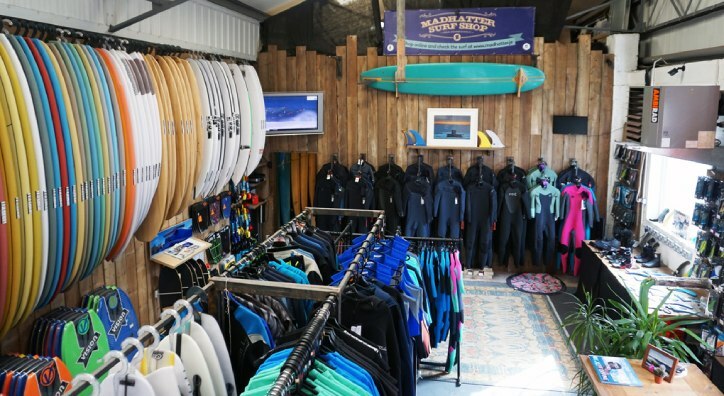 We are now excited to be stocking ladies clothing with brands such as Roxy, Billabong, Amuse Society, Rhythm and Rip Curl. 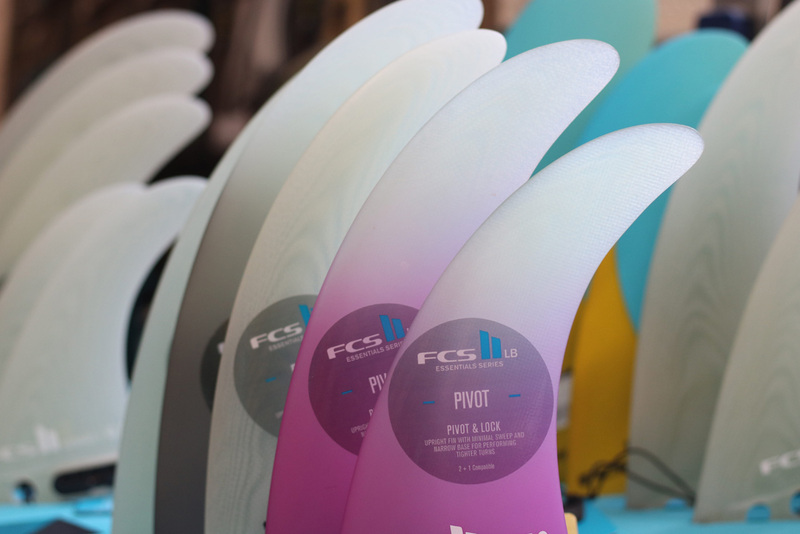 We also pride ourselves in having Jersey best selection of surfboards & SUP’s from Pukas, Channel Island, Firewire, Slater Designs, JS, Pyzel, Nutz, Rusty, Hatter and Hobie. 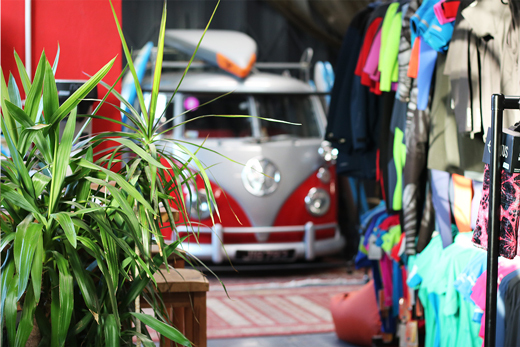 We also have a great chill out area so pop in for a coffee! 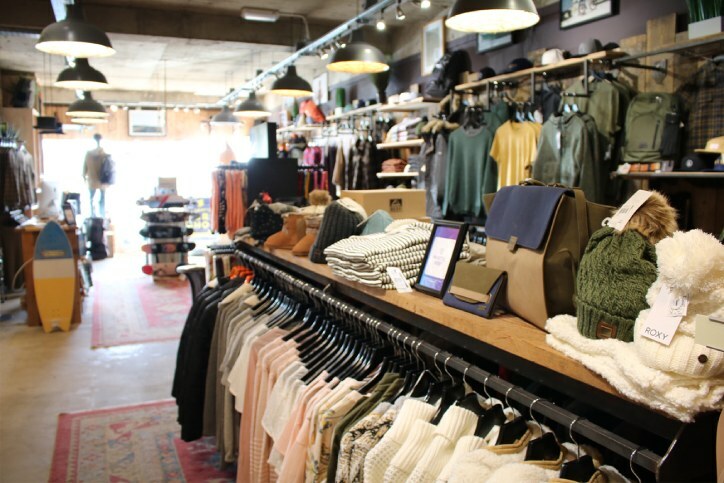 Directions to our new store! 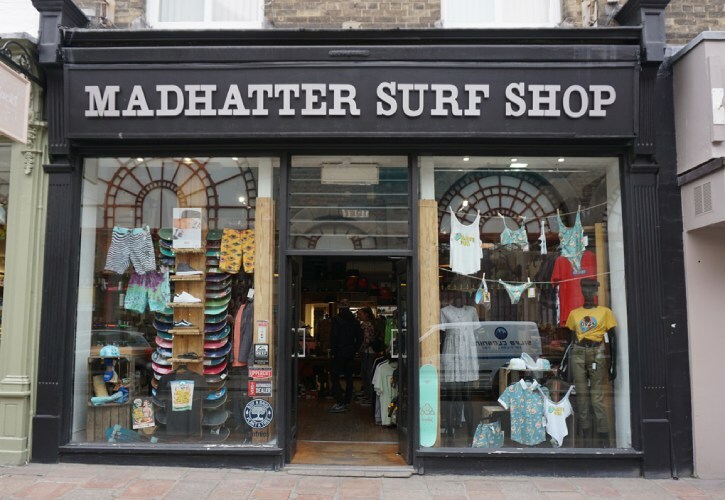 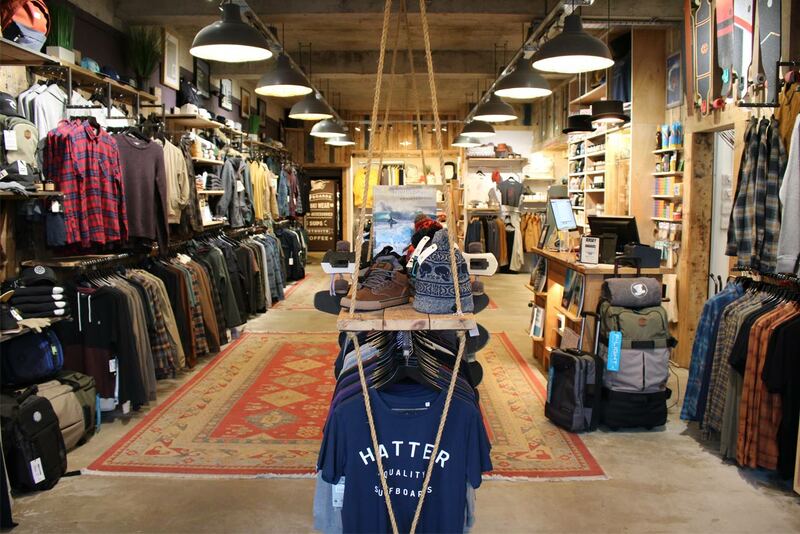 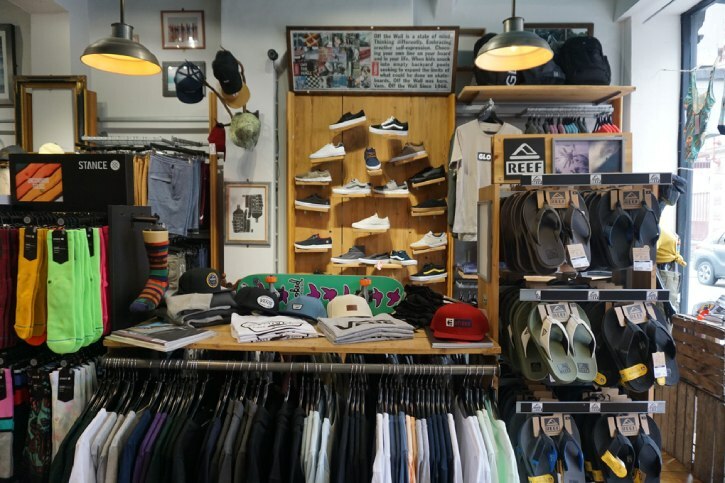 Our original SURF & SKATE store in the heart of St Helier (directly opposite the central market) has all the goodies you want from Brixton, NikeSB, Uppercut, Lomography, Nixon, Stance to Jerseys biggest selection of Skate Hardwear! 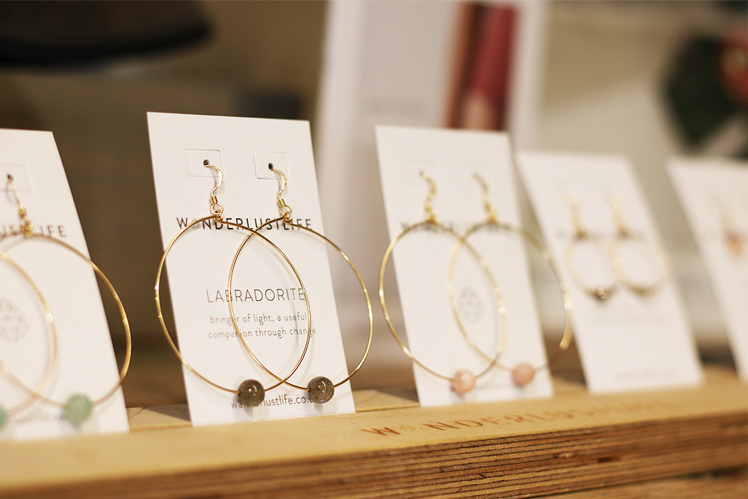 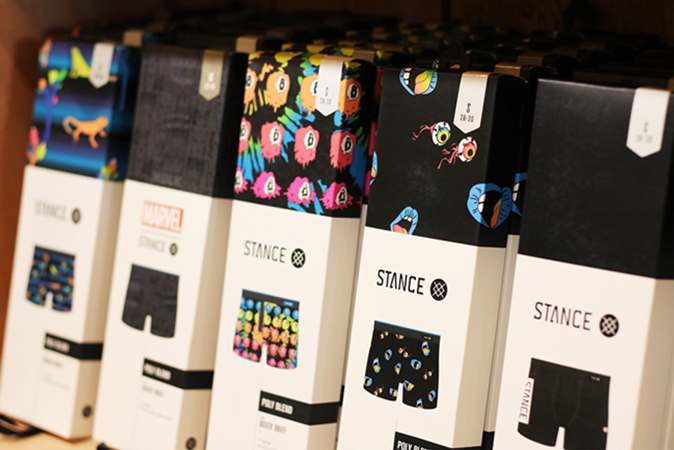 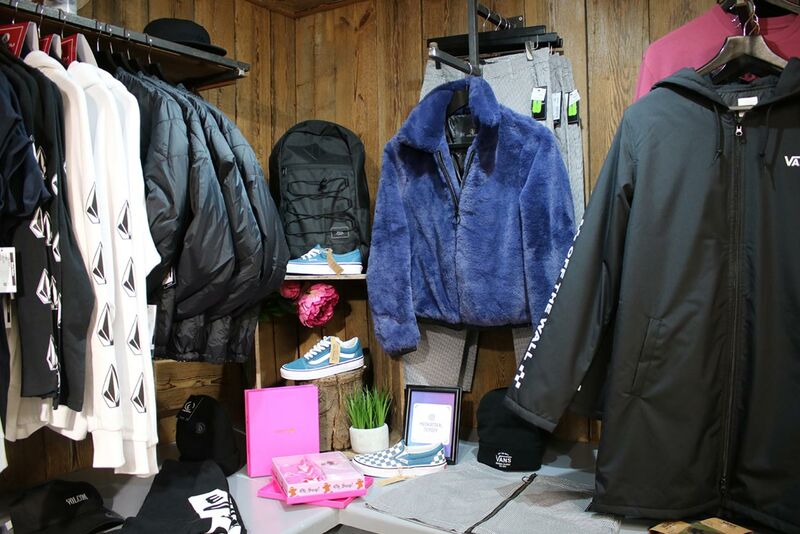 We are excited to announce we are now stocking Ladies wear downstairs in our town store; such brands include Volcom, Vans, Element, RVCA plus lots more accessories, footwear and trinkets!